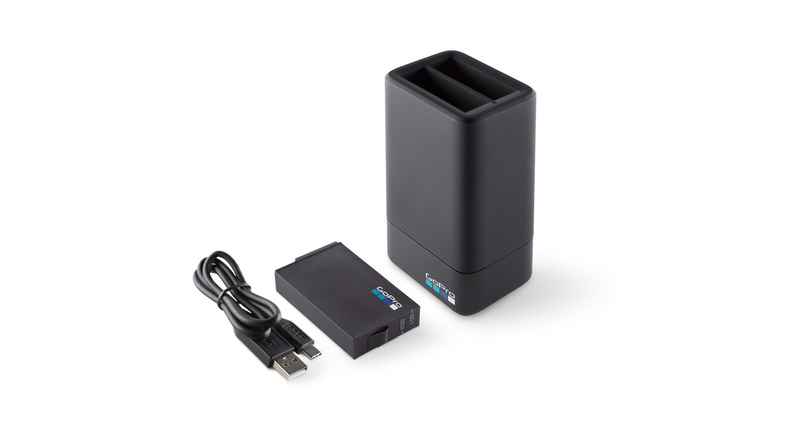 Charge your Fusion batteries using a USB port. 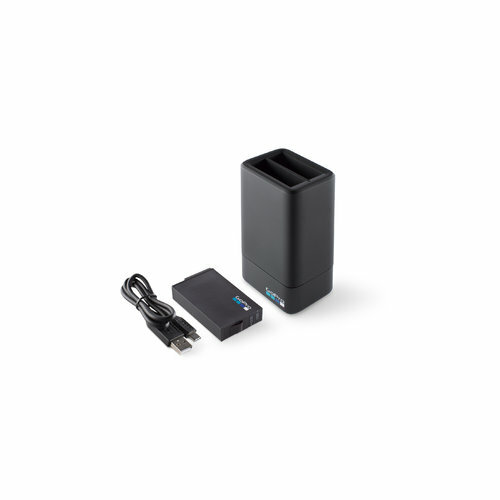 The Fusion Dual Battery Charger automatically prioritizes which battery gets charged first, so you’ll get a fully charged battery as quickly as possible. Includes a spare Fusion battery. For up to 55% faster charging, use it with the GoPro Supercharger (International Dual-Port Charger).